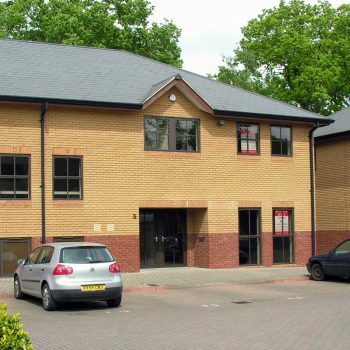 Country Estates » Managed Offices » Flexible offices and workspace. 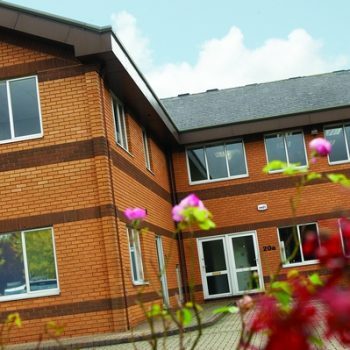 If your business is looking for small to medium-sized office space with all inclusive rent and bills then our managed offices could be the ideal solution. With everything included, except telecoms and rates where applicable, they are perfect for smaller businesses looking to grow. Most of our managed office locations have access to on-site meeting rooms. 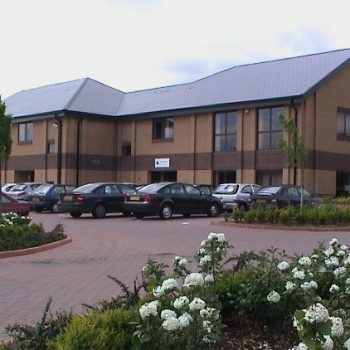 Our managed offices are located in our business centres at Aldermaston, Chippenham, Chipping Norton, Newbury and Waterlooville. Click on the locations below for more details. 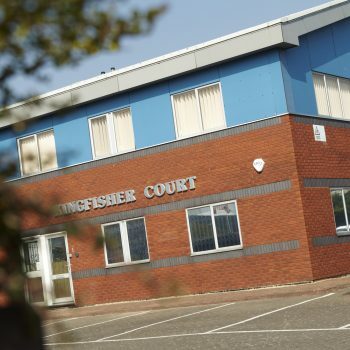 For maximum flexibility and minimum fuss, our managed offices are the ideal solution for companies looking for hassle-free work space. 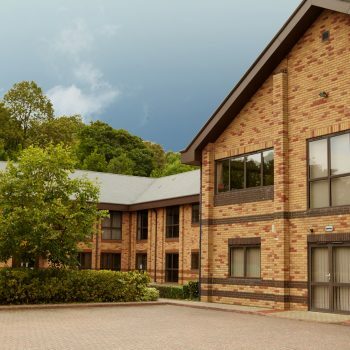 With a range of sizes and locations, start searching for your perfect office here.